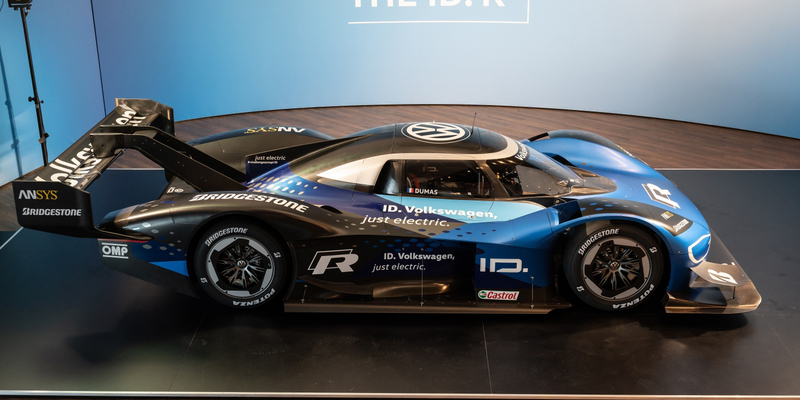 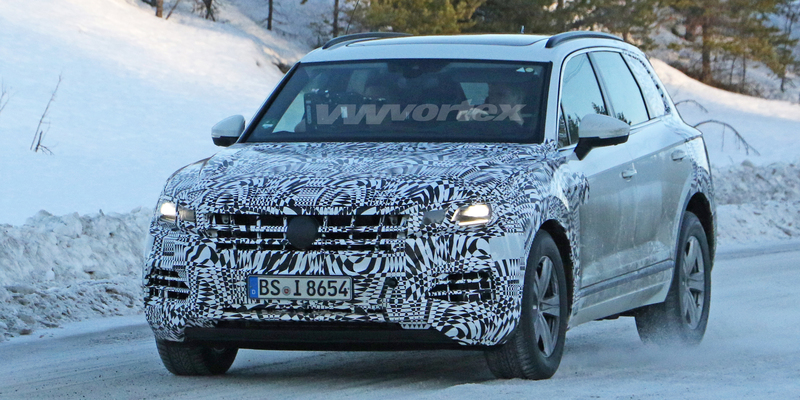 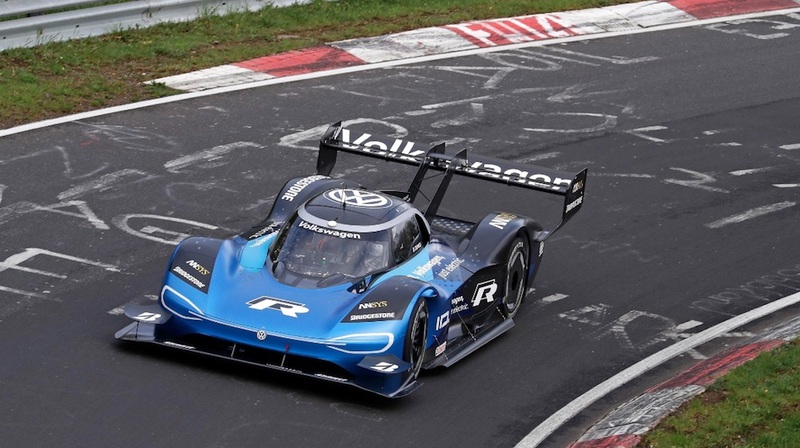 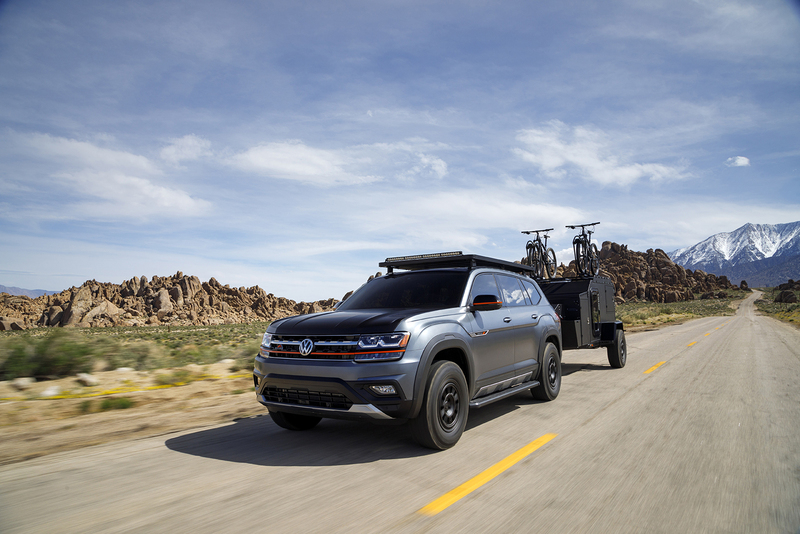 Volkswagen will be bringing a new concept car to the New York Auto Show next week and no, it’s not electric (apart from the camper trailer hitched to its back). 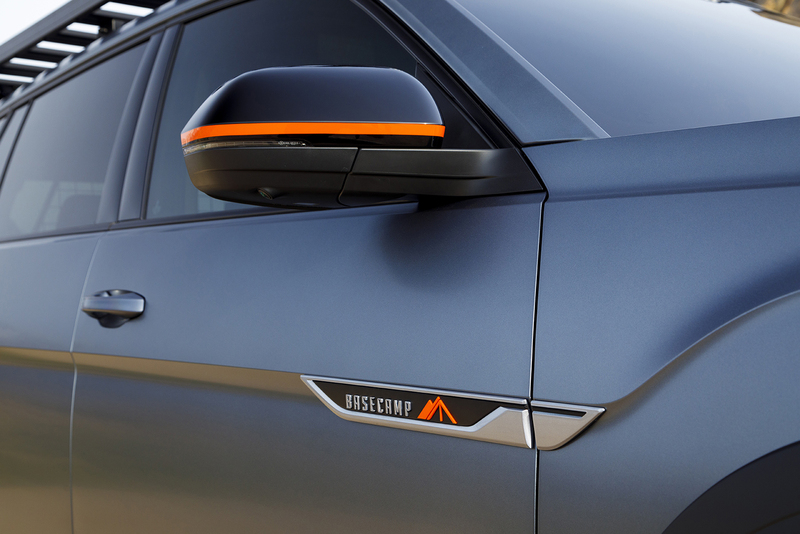 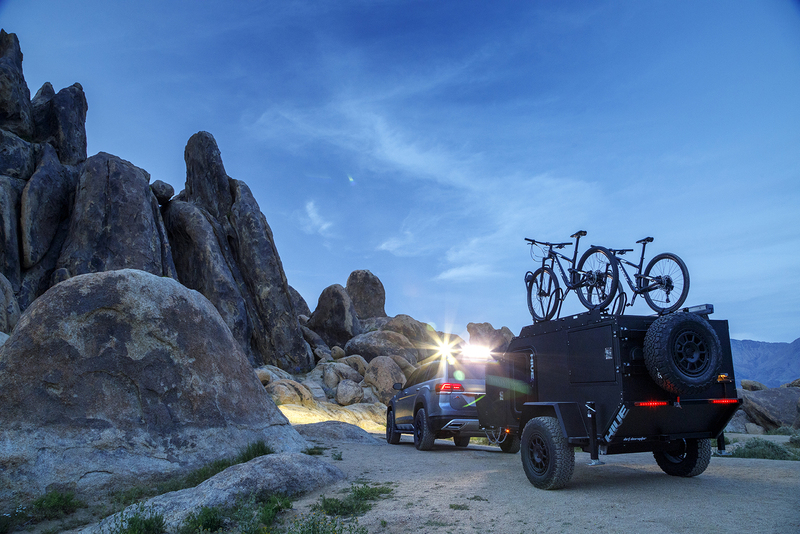 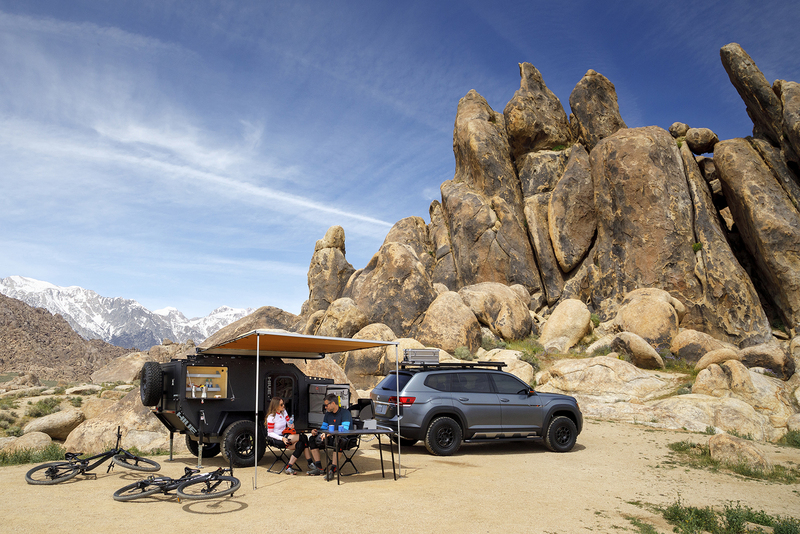 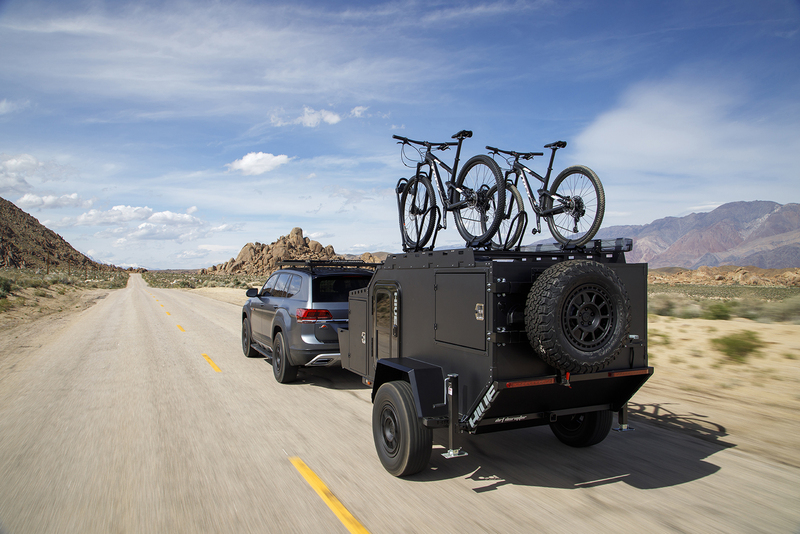 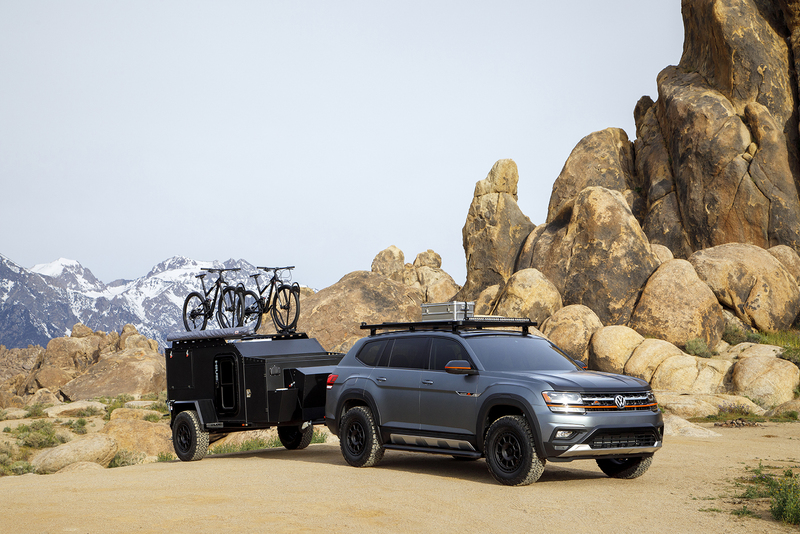 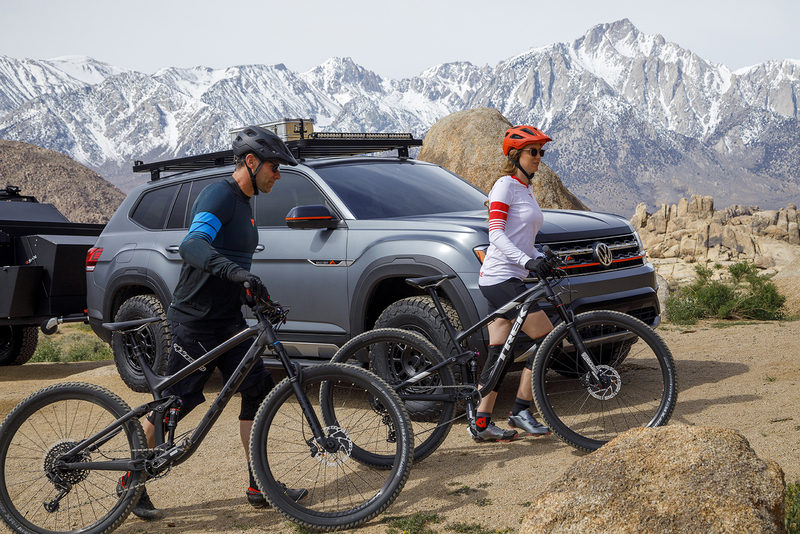 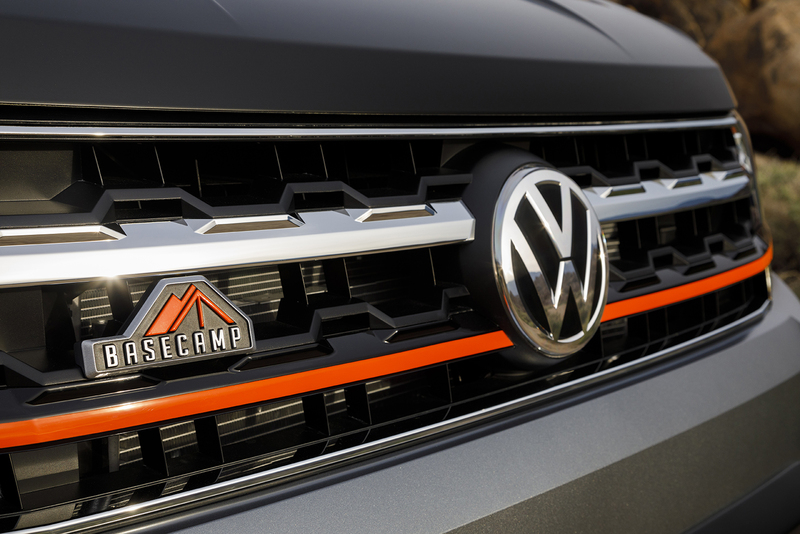 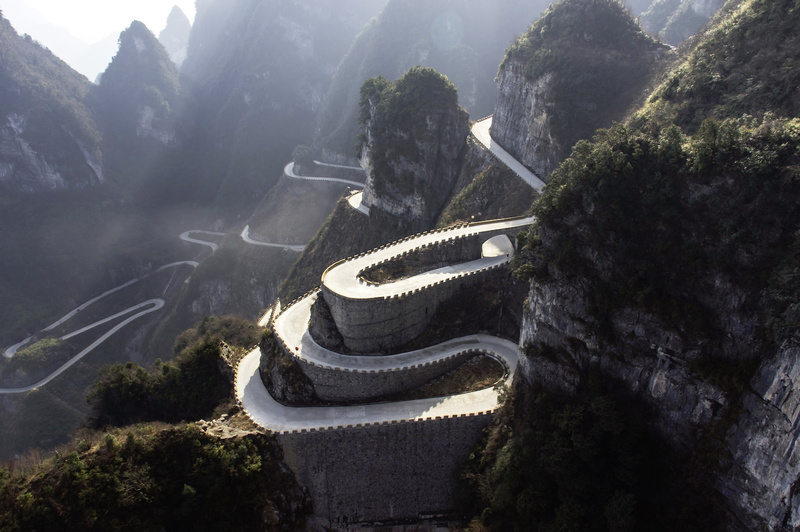 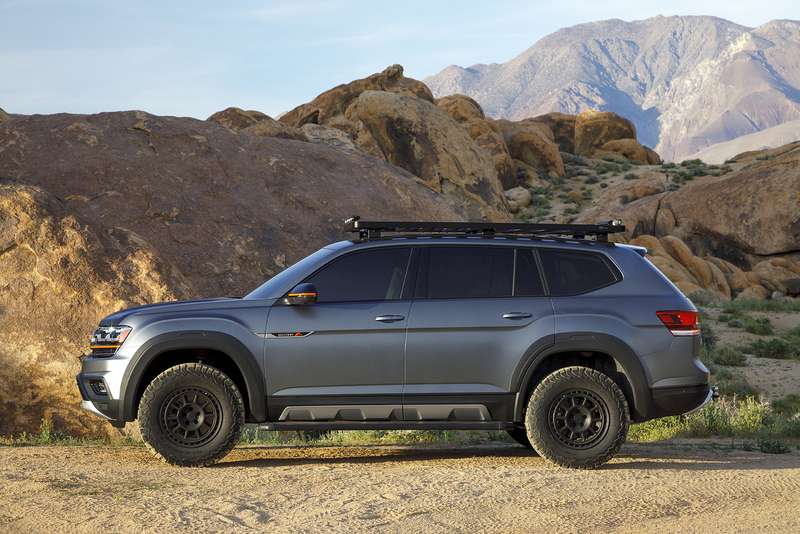 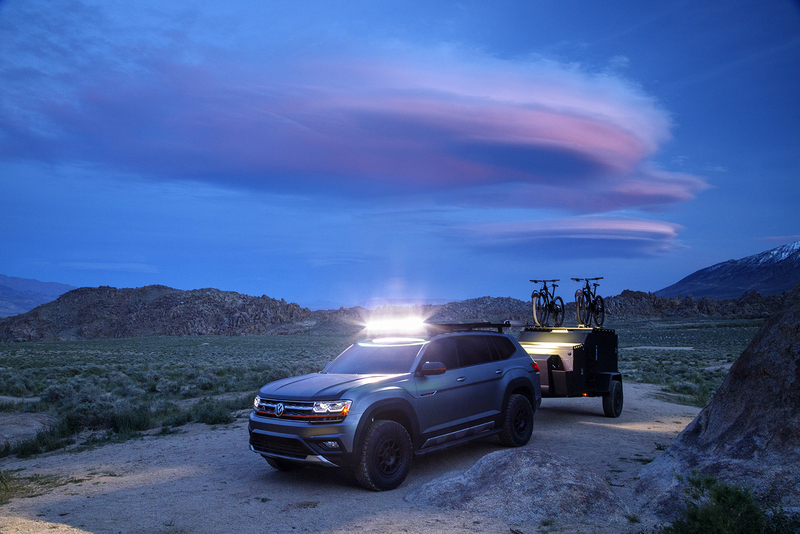 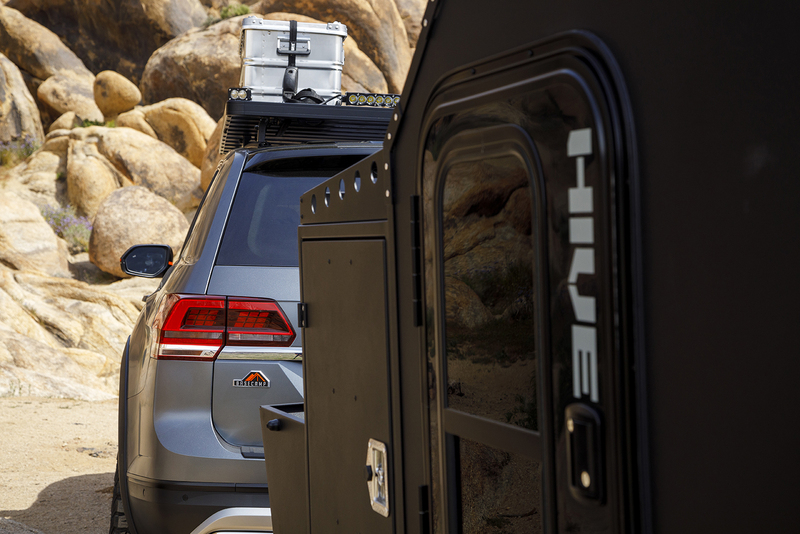 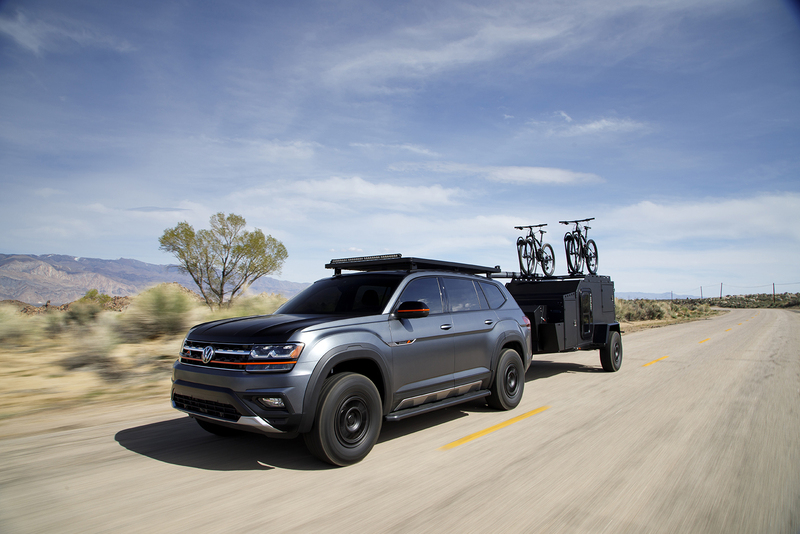 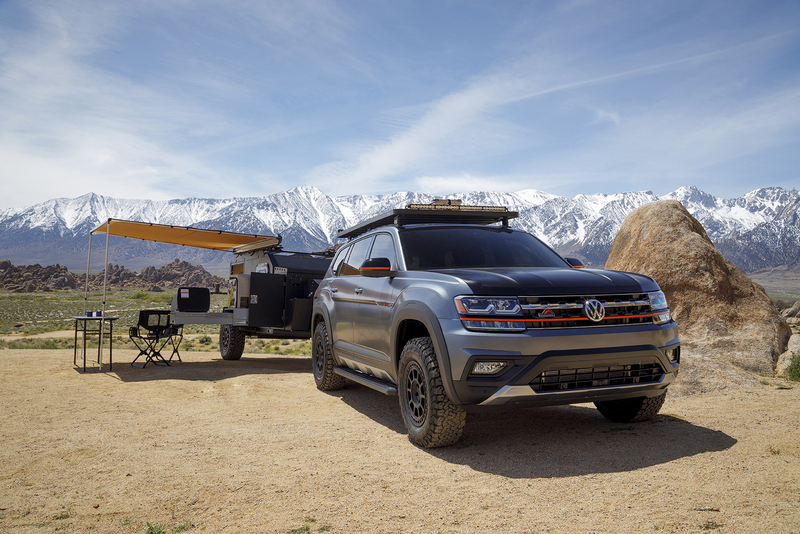 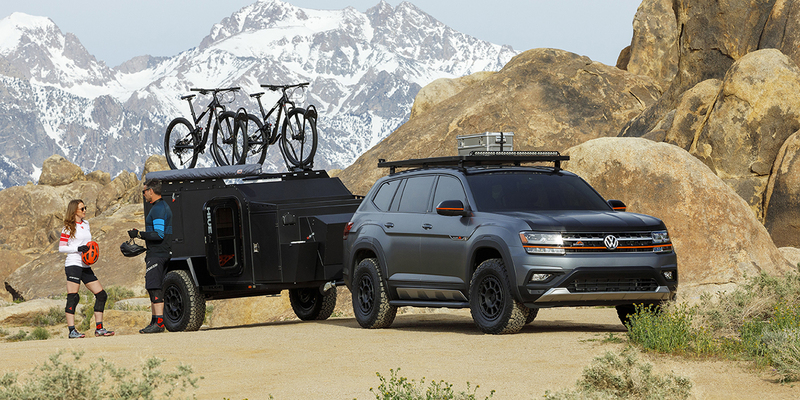 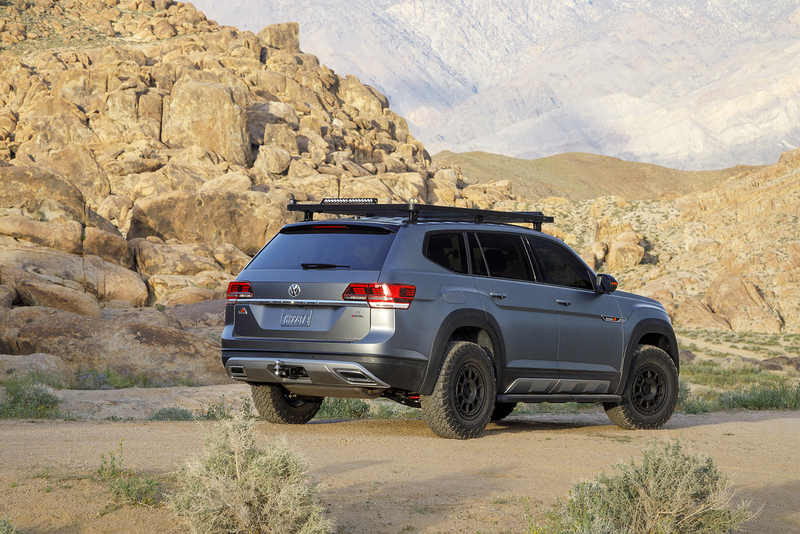 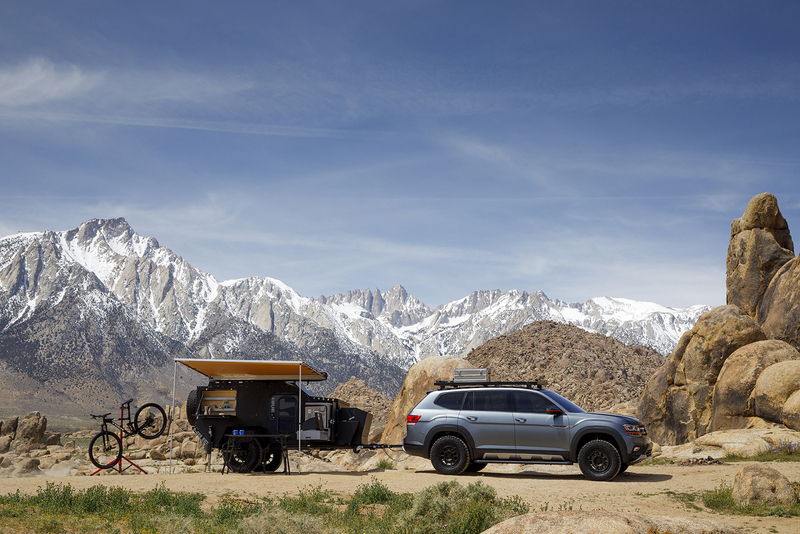 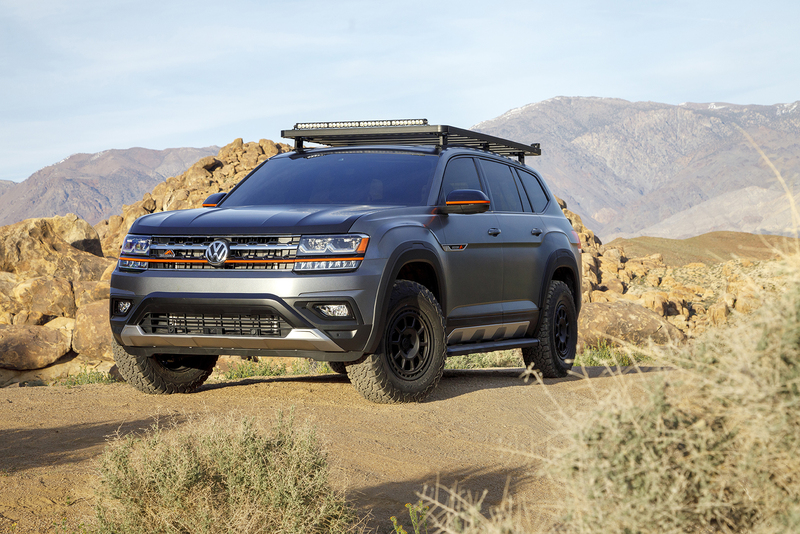 The Atlas Basecamp Concept is designed to be the perfect headquarters for mountain bikers, says Alex Earle, the exterior design manager at VW’s California design center. 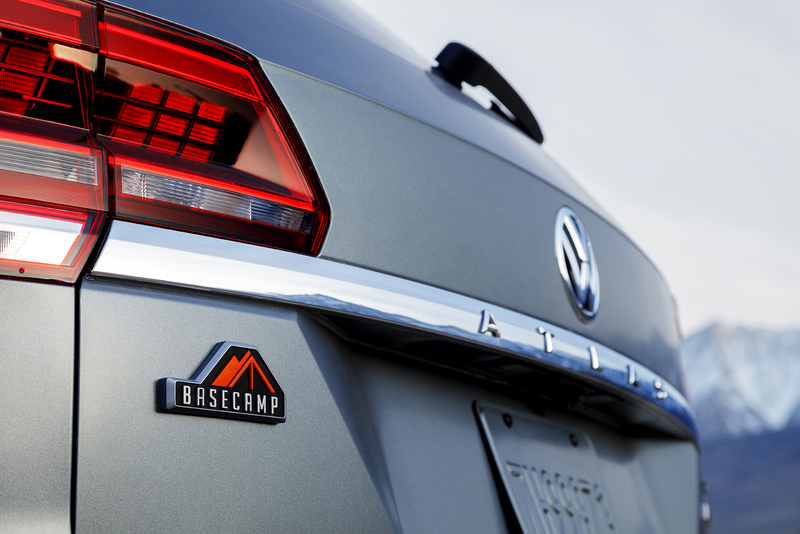 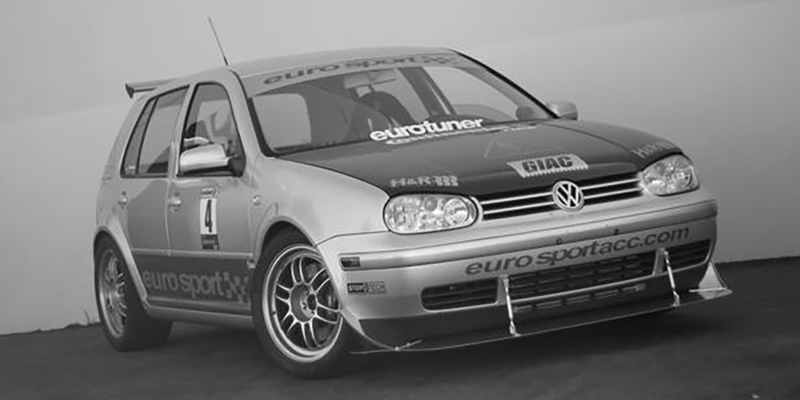 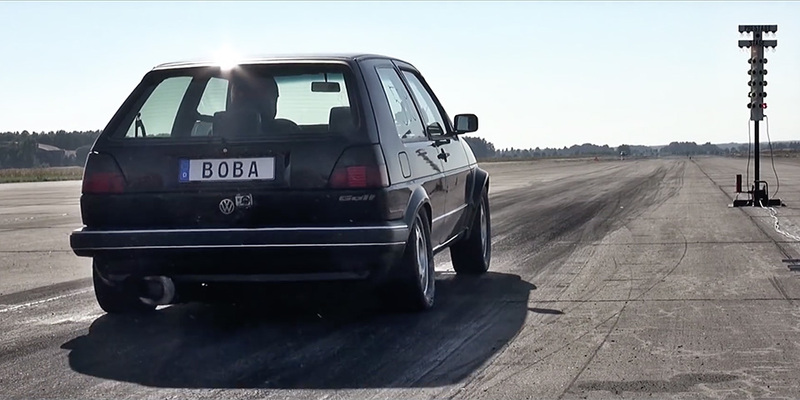 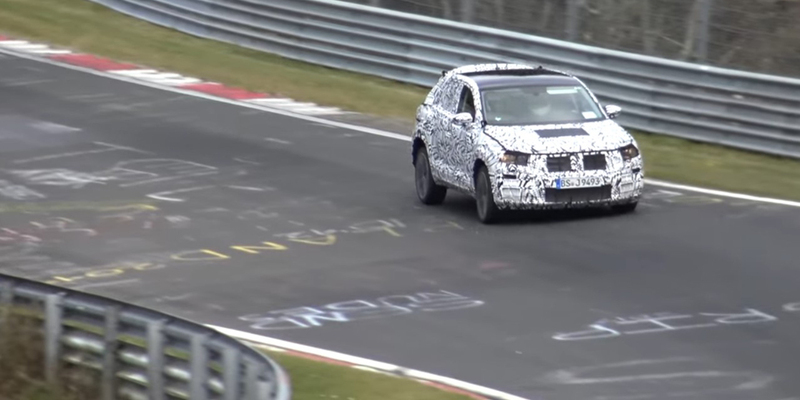 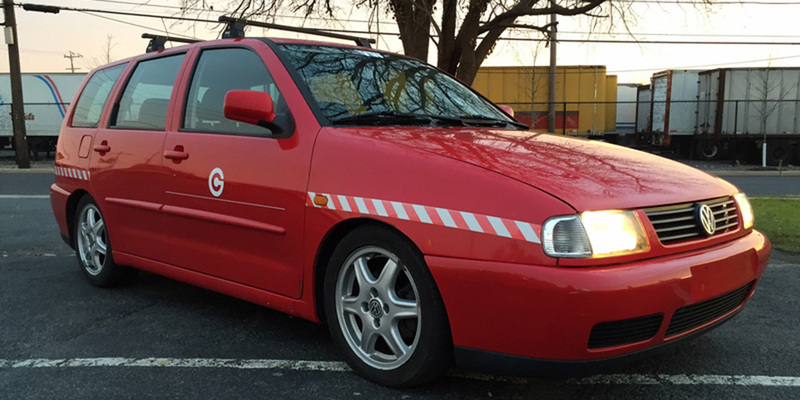 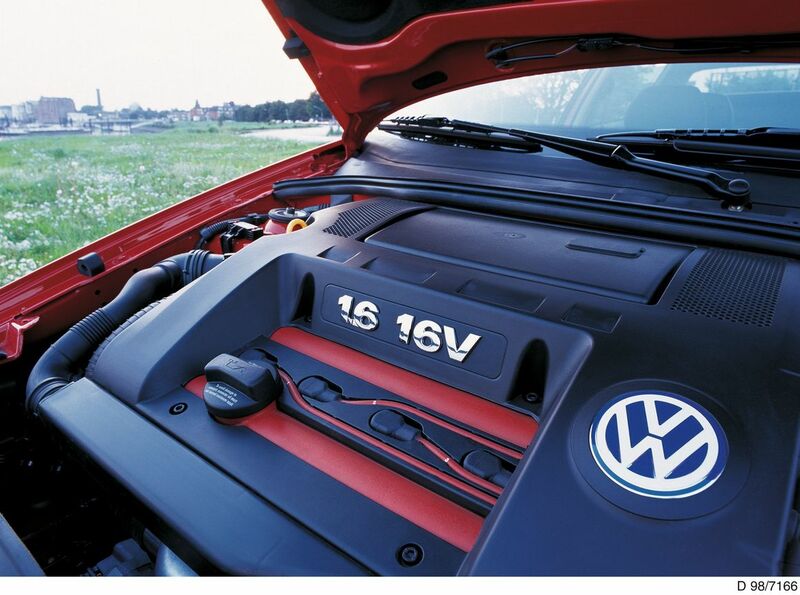 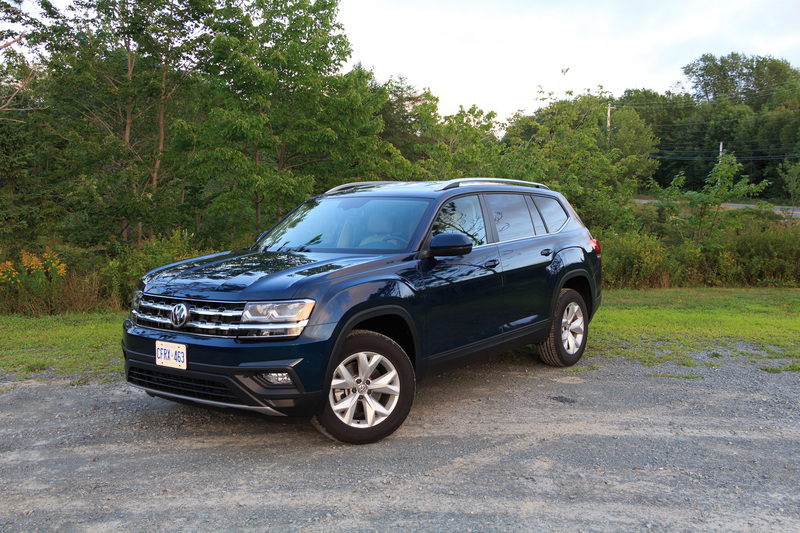 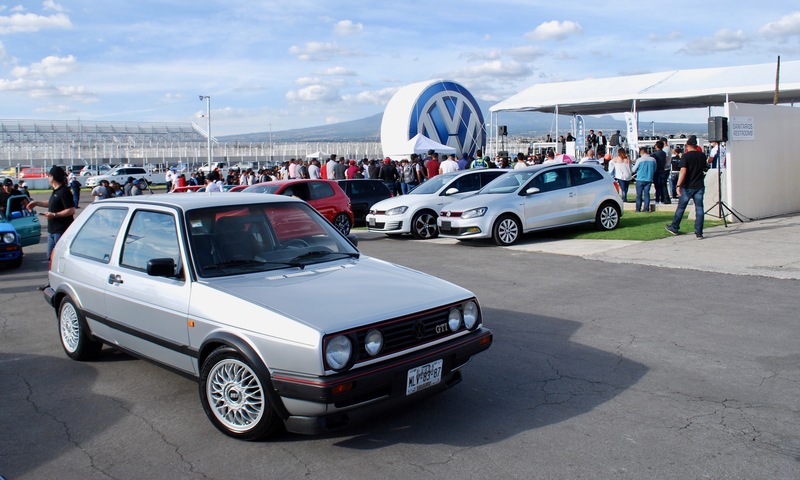 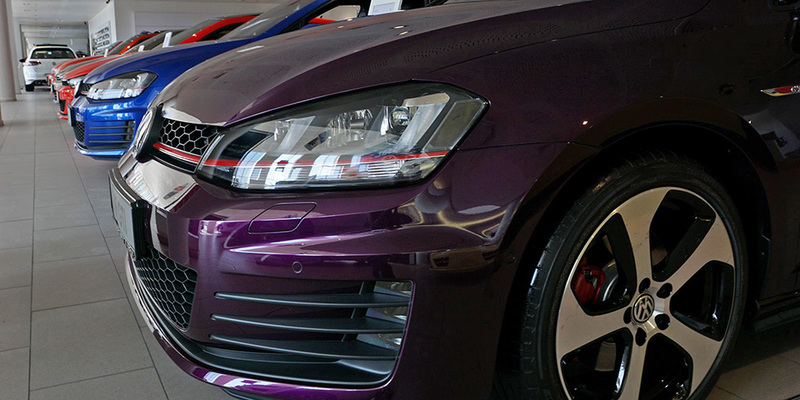 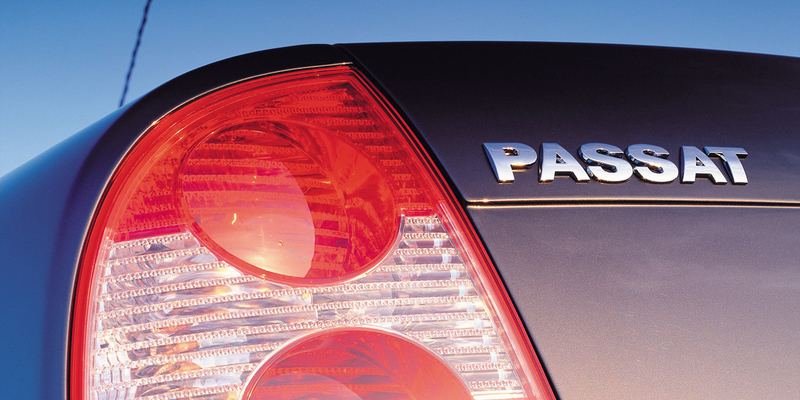 It uses an Atlas SEL Premium as its base, which means that it comes with the 3.6-liter VR6. 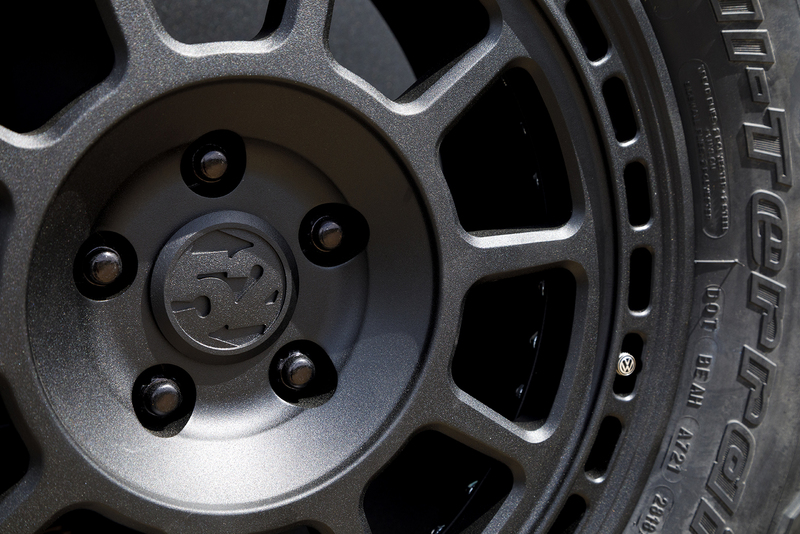 To that are added fifteen52 Traverse MX Concept wheels that aren’t actually available for us plebs yet, but which will be in the fall. 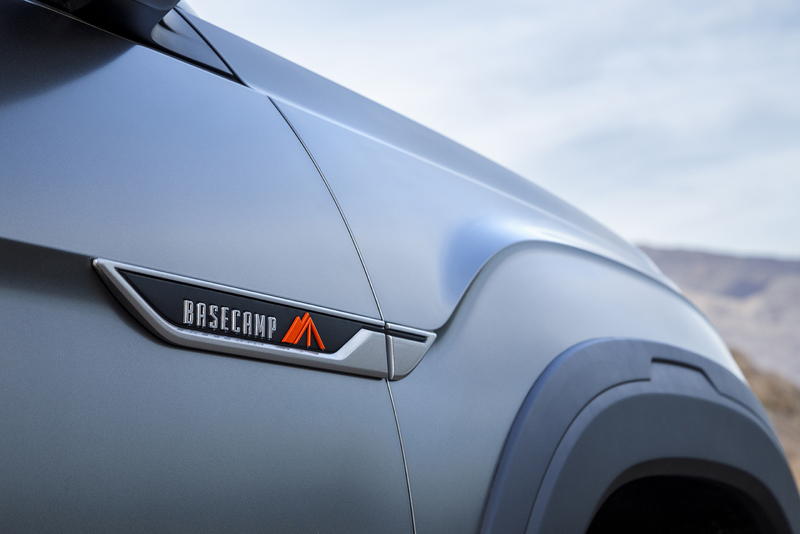 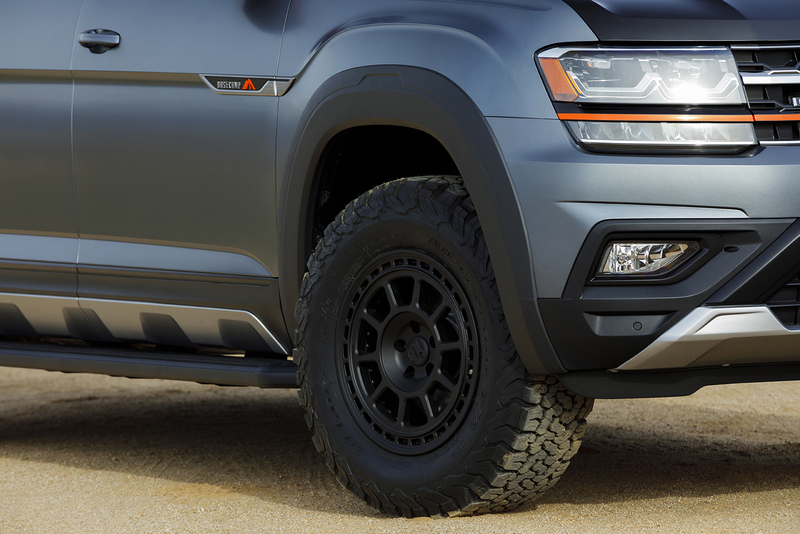 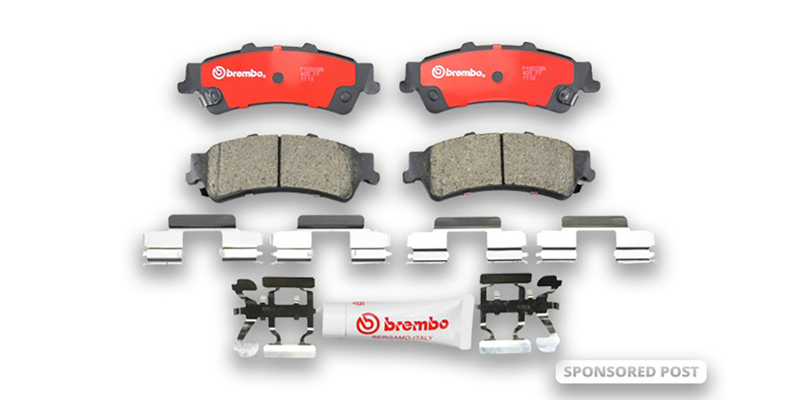 They’re wrapped in 265/70R17 all-terrain tires to help get your basecamp to the right place—be it near a road or not. 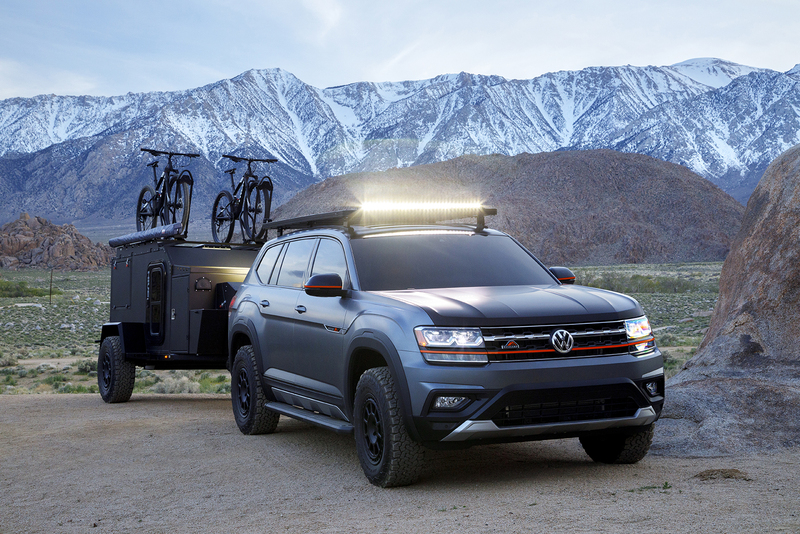 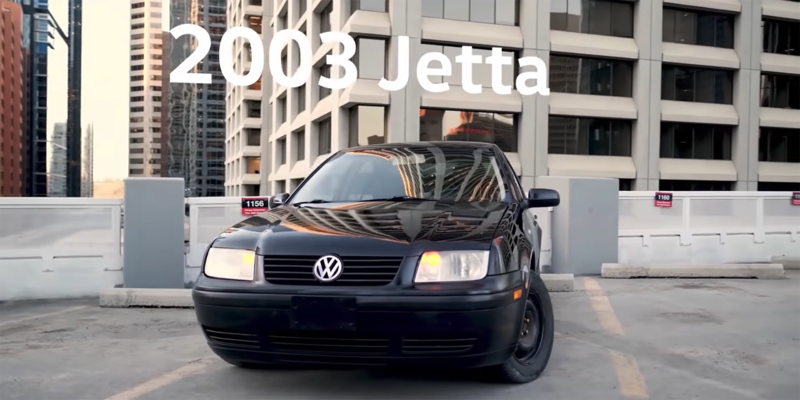 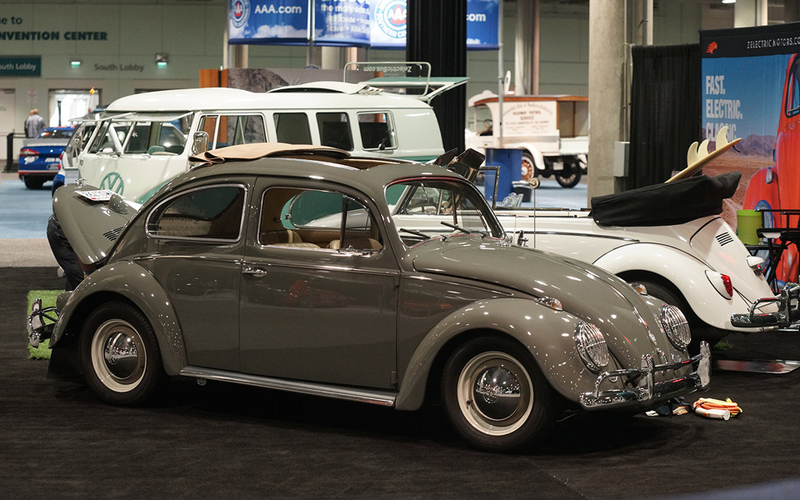 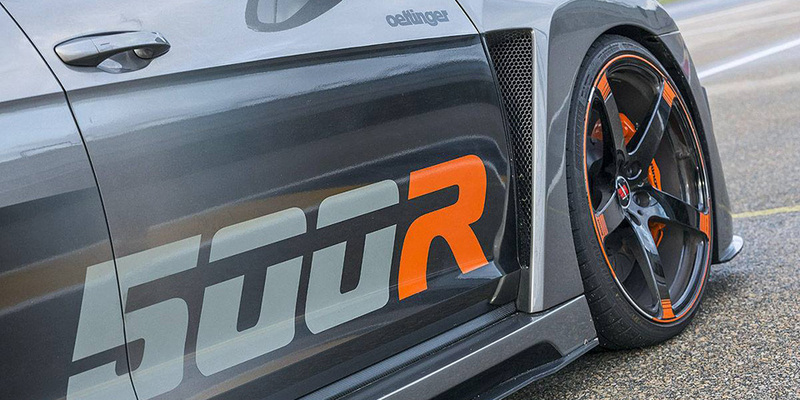 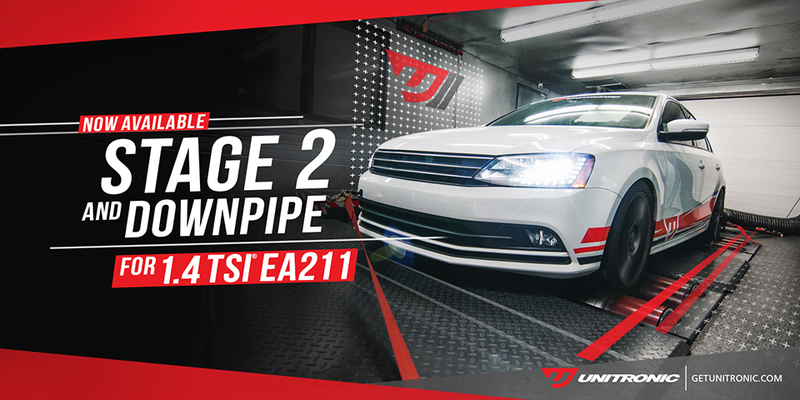 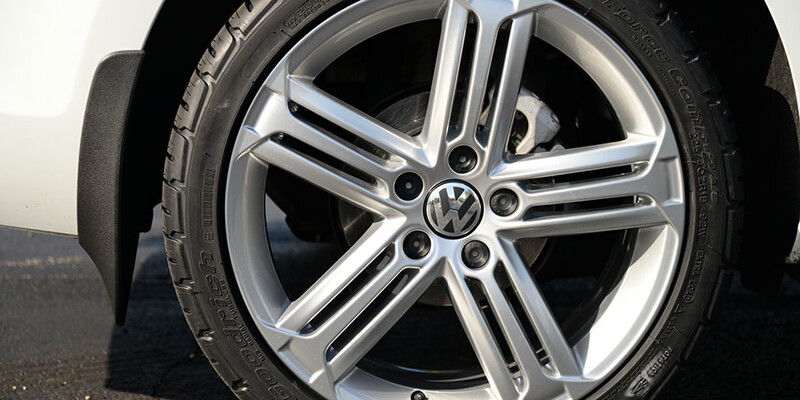 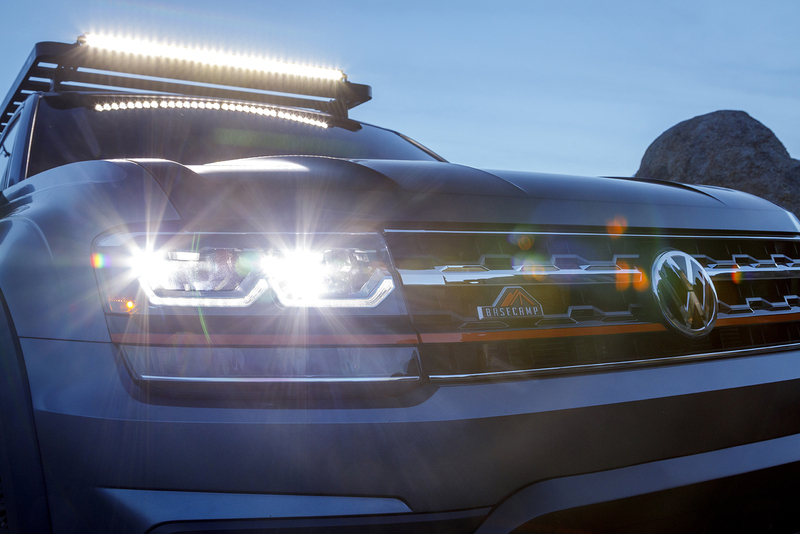 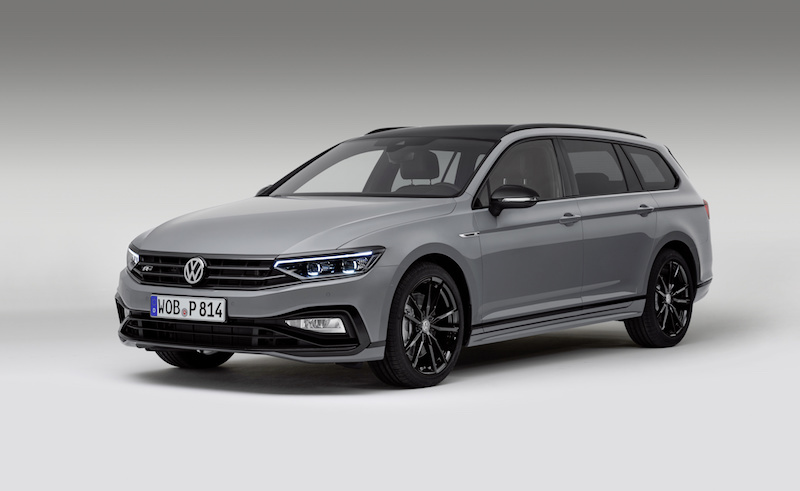 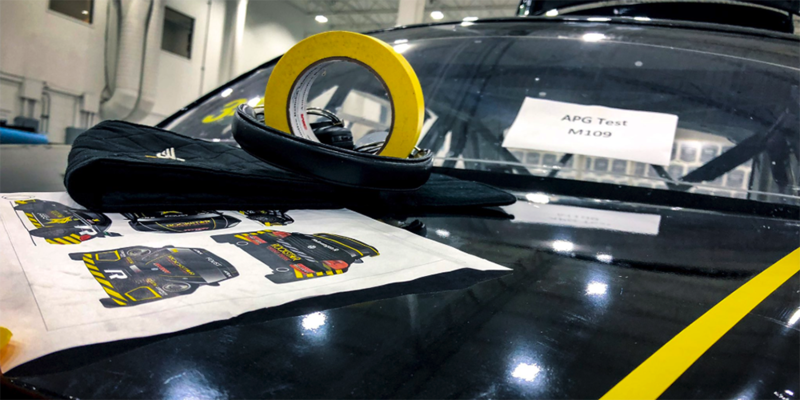 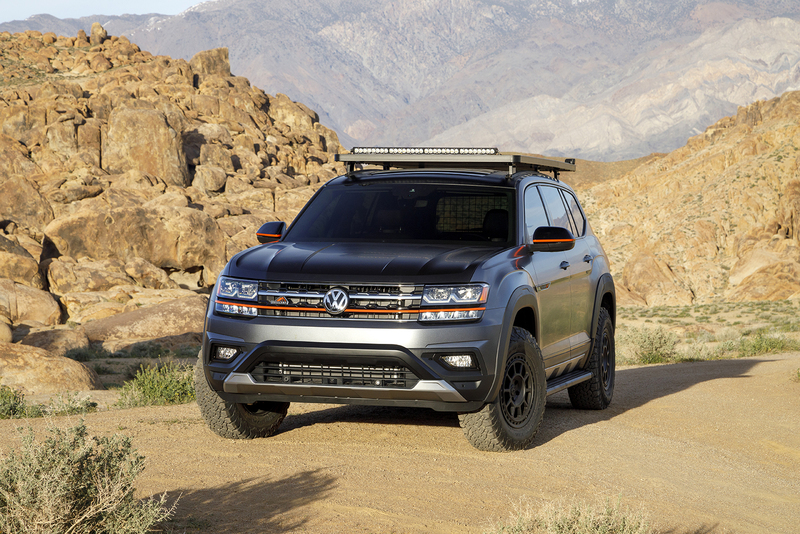 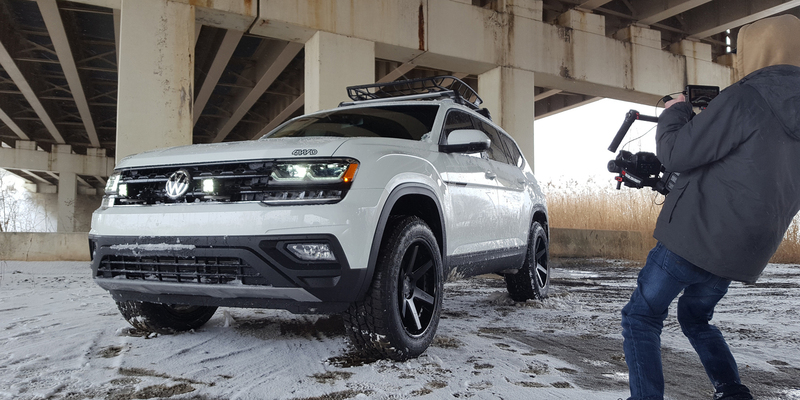 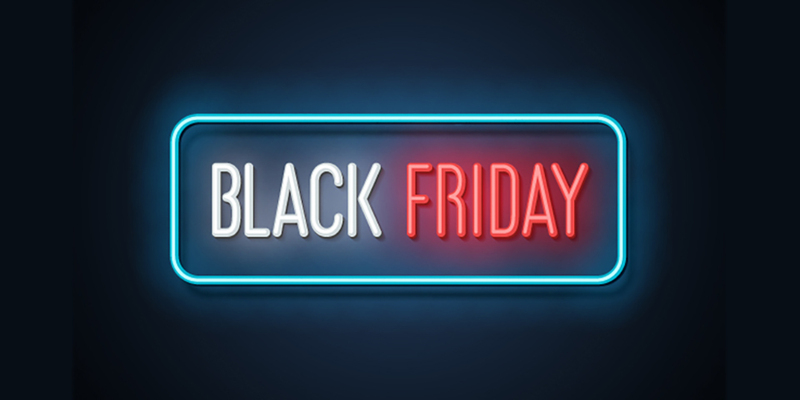 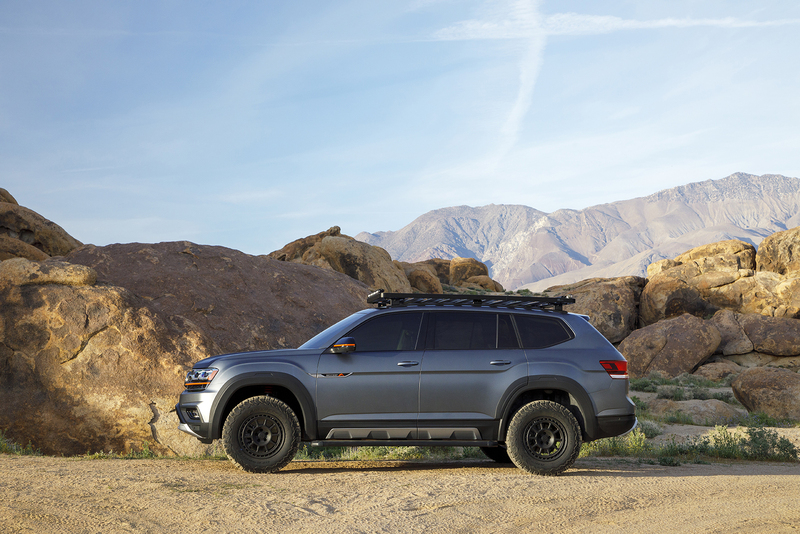 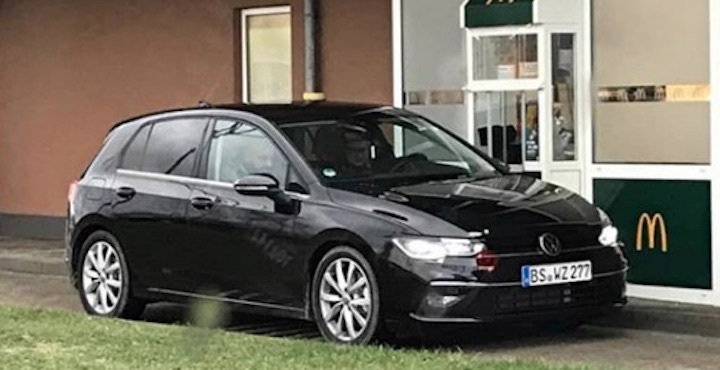 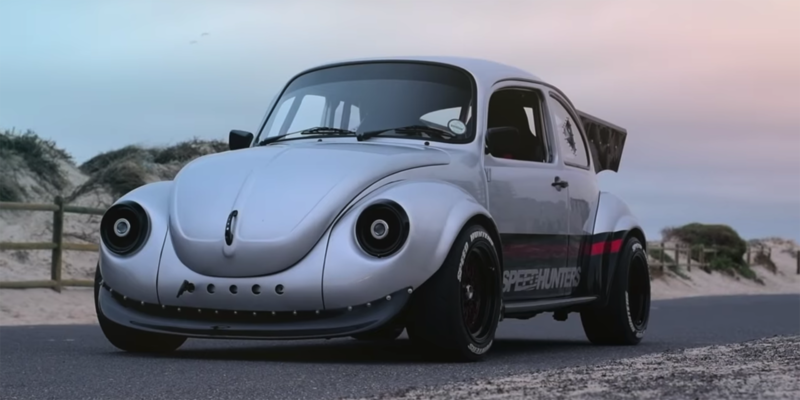 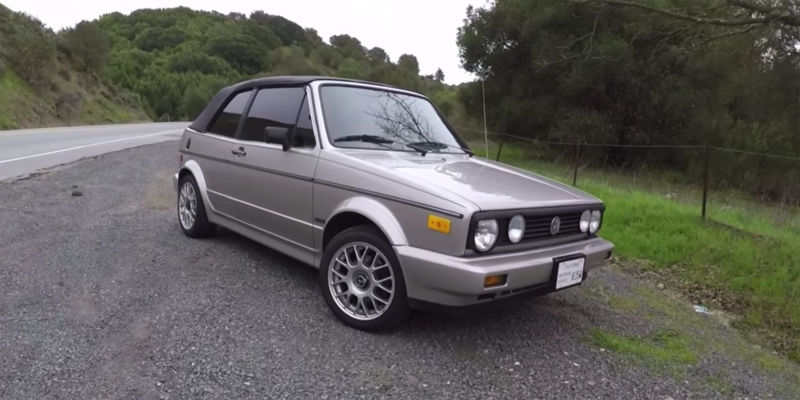 Along with the tires, VW has added roughly an inch and a half of ride with an H&R lift kit, as well as a Front Runner Slimline II roof rack system to hold your bikes an LED light bar to make sure you can find your way home once you’re done riding your bike. 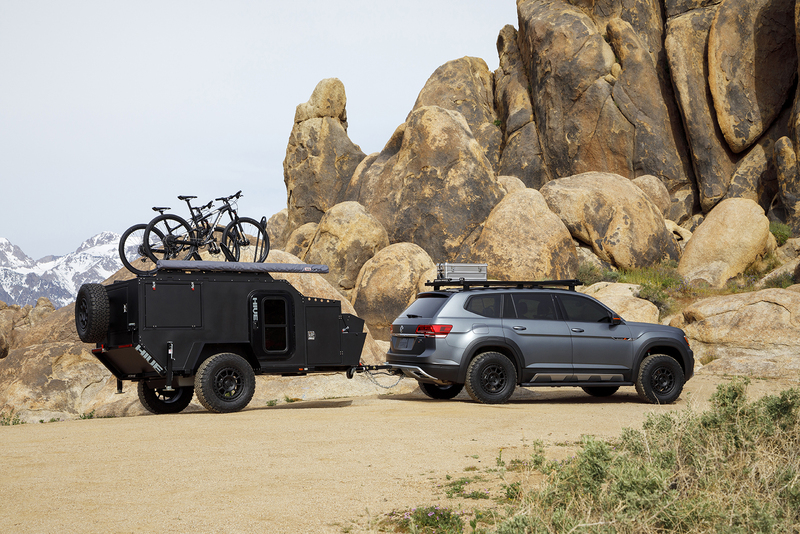 If you’ve decided to make the Basecamp your home for the night, though, it has a HIVE EX trailer hooked up to it that comes with a queen size bed, a pull-out canopy, a stove, a sink, and a fridge—not to mention the matching wheels and tires. 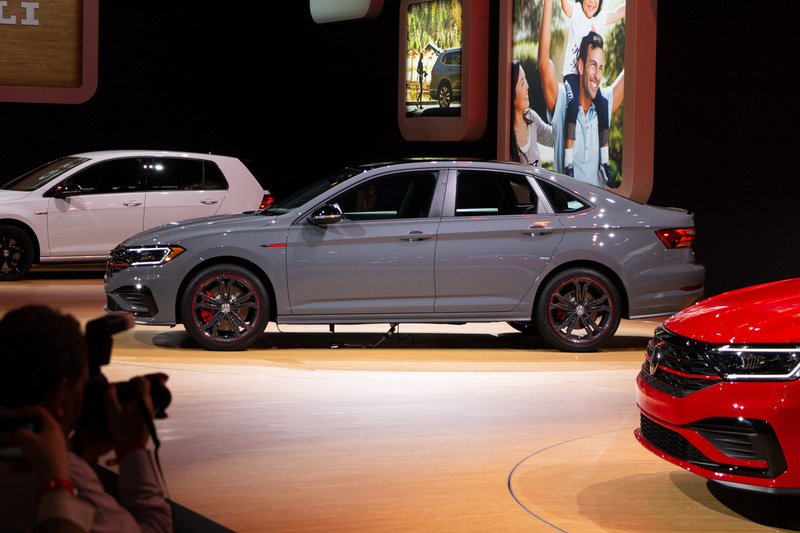 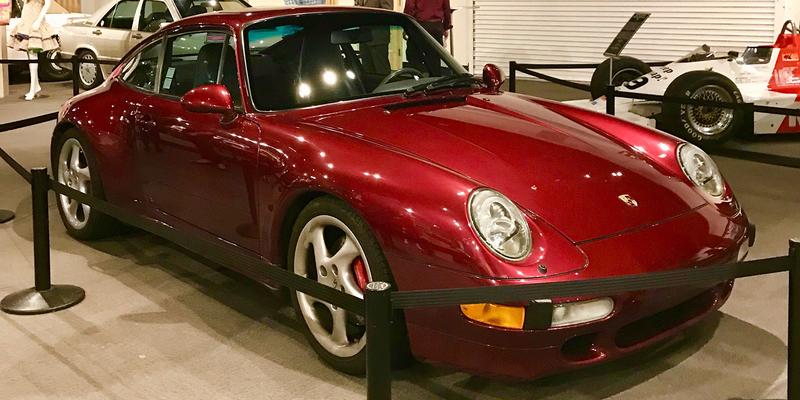 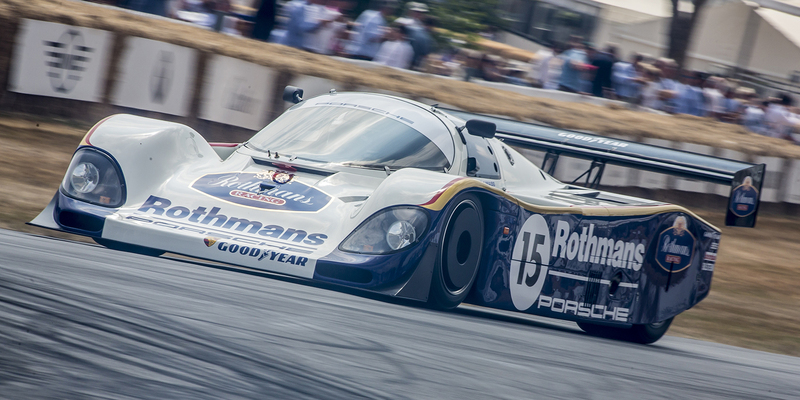 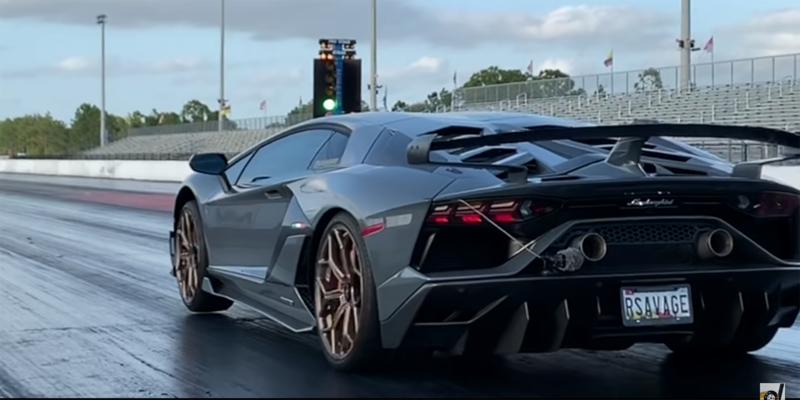 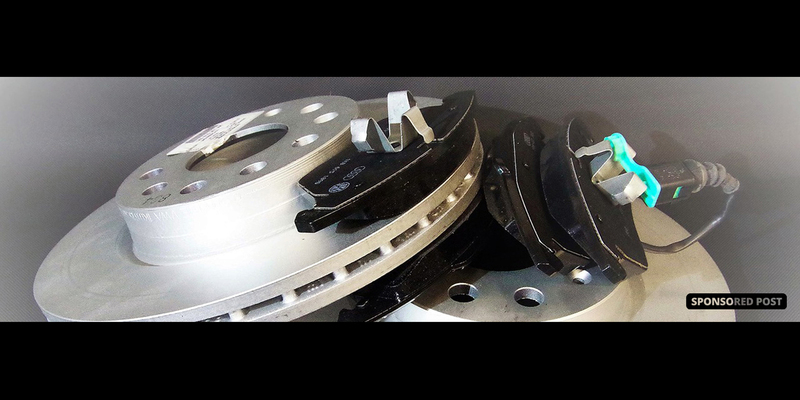 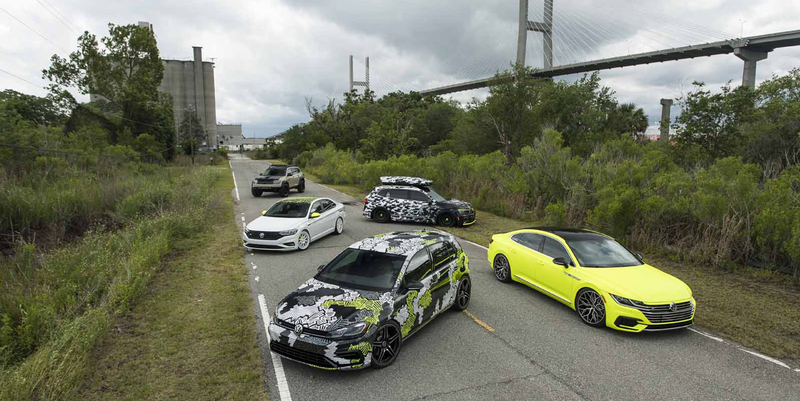 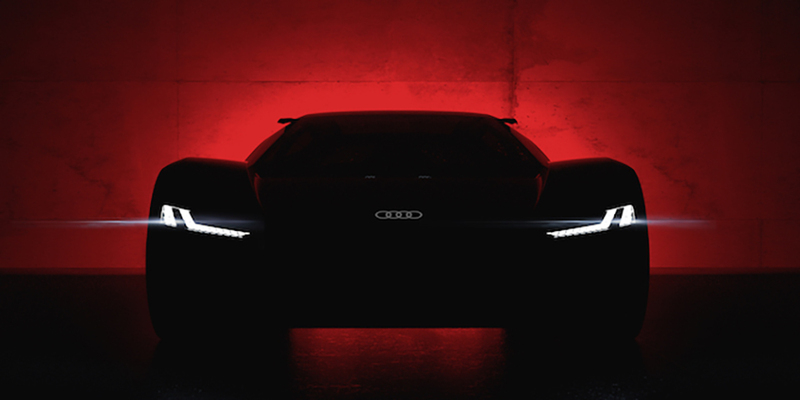 You can take a look at it in the flesh if you visit the New York Auto Show, which runs from April 19 to the 28th.